Here are some thrilling special offers and travel deals for your stay at Remote Africa Safaris, valid in 2019 and 2020. Since African safari holidays can be rather expensive, we are presenting you with these curated special offers to make your stay even better! To see the full list of camps and lodges where this special offer is applicable, scroll to the bottom of this page. May is such a beautiful time of year and an exceptional time to observe the Luangwa from the sky. It’s lovely and cool, crystal clear light makes for amazing photographic opportunities, vegetation is green and lush, lagoons team with birdlife, day sightings of leopard during the day are more common and the yellow-billed stork colony in the Nsefu sector is buzzing with activity. We’d love to welcome more visitors during this time to experience it. 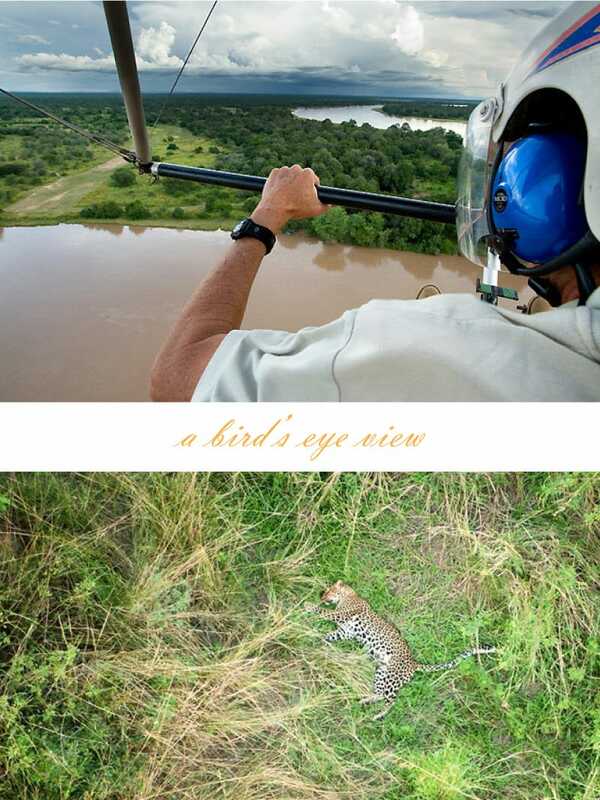 To encourage more-Mays, we’re excited to offer this May package which includes 4 nights at Tafika Camp and a FREE micro light flight with Luangwa Valley’s legendary guide and Remote Africa Safaris owner and director, John Coppinger. Microlight flights are only available to bookings of 4 nights or more (including existing bookings during this time). Microlight flights will be done by John Coppinger and are subject to his good health and favourable weather conditions. Microlight flights will only be offered during this time and are not available at any other time during the season. Guests are required to complete indemnity forms before the flights.